Thanks for the tip on cutting off the bulb and letting it regrow. 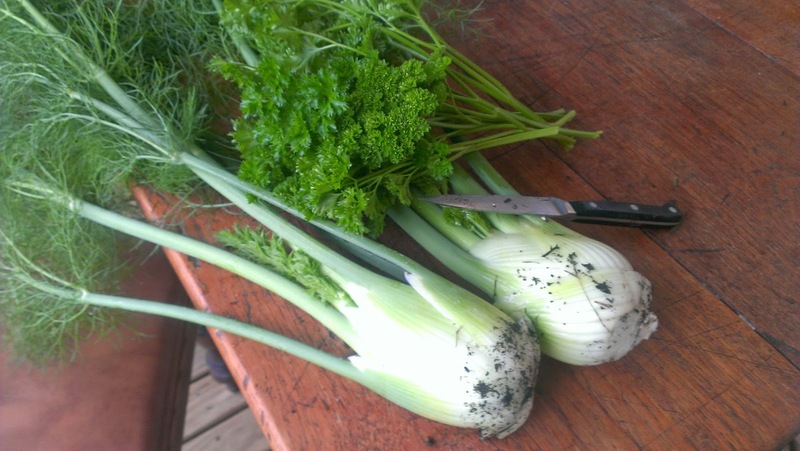 So I've now learnt from others that you can do that with fennel, leek and celery. A great head-start on a new crop! 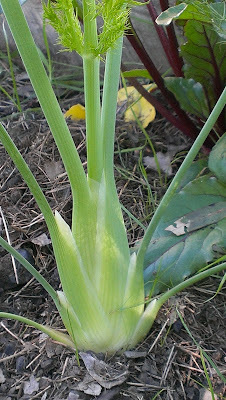 Will definitely try that with mine when this crop are large enough to harvest. I discovered that it resprouts accidentally when I was lazy one day and just cut the bulb off instead of doing what I had done in the past and pull the whole root up. It was a pleasant discovery! Never tried to grow it, but there's always next year! There is always something new to try. Fun isn't it! Your fennel looks so lovely and they have such interesting leaves. 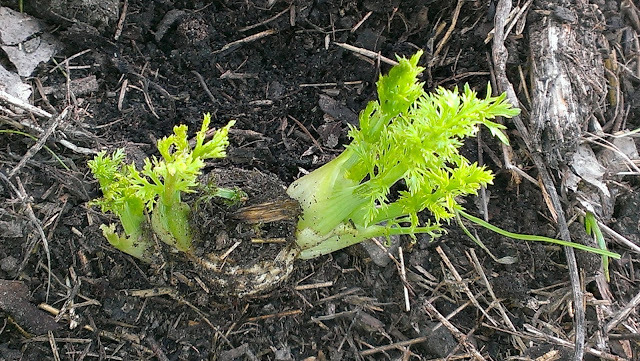 I tried transplanting fennel but they died, but I will try direct seeding in the fall. Direct seeding is the way to go. Good luck! 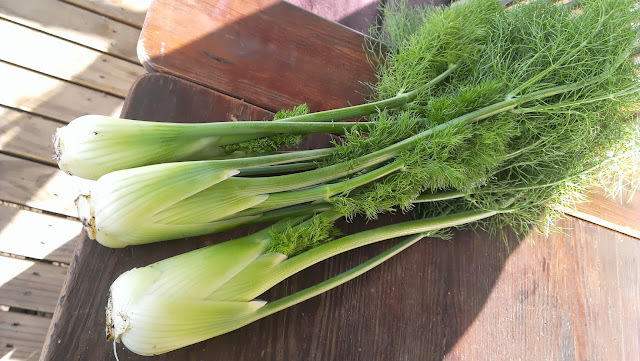 Oh I adore fennel! Roast it with a chicken and you will think you've died and gone to Heaven. Sooo yummy!